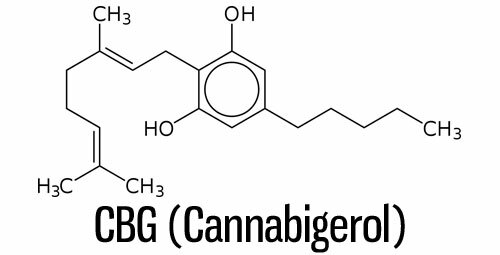 Cannabigerol or CBG is one of the lesser known phytocannabinoids found in the cannabis plant. 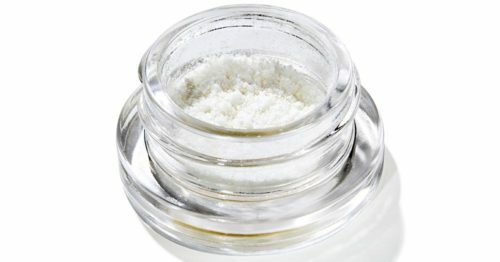 Unlike THC, this compound is non-psychoactive and does not produce the high associated with marijuana use. 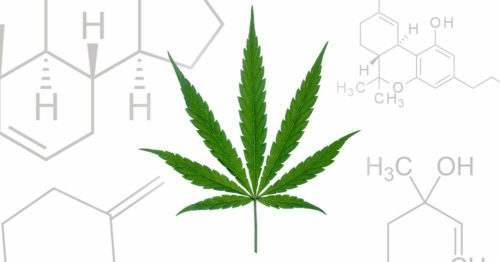 This molecule is found in only small amounts in most marijuana and hemp strains. 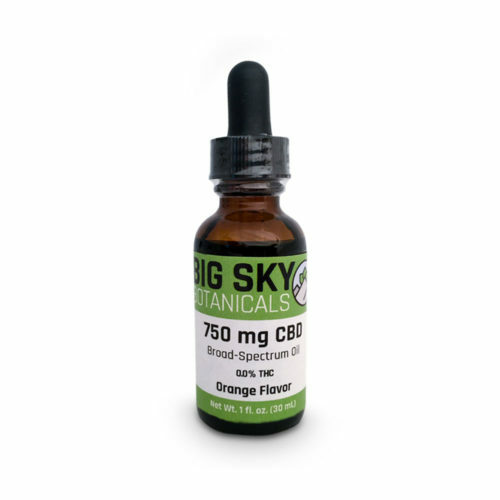 Despite its low yield and lesser-known status, CBG carries some important therapeutic benefits that make it well worth discussing. The synthesis for CBG begins with the acid-form CBGA. 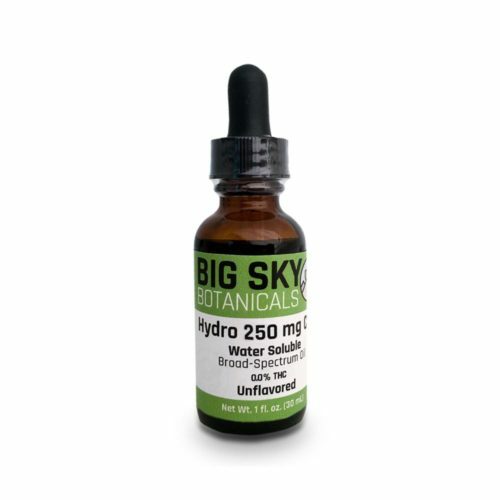 This raw phytocannabinoid is known as the stem-cell cannabinoid because it is the starting point for the synthesis of most major cannabinoids in cannabis. CBGA is primarily converted to THCA, CBDA, or CBCA when the cannabis plant matures, leaving only a small amount of the source compound. 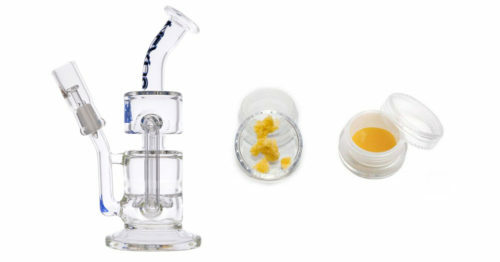 When the remaining CBGA is heated through a process called decarboxylation, CBG is formed. 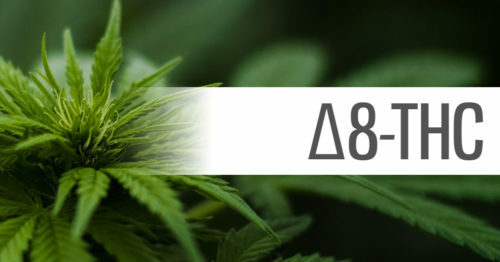 Cannabigerol has been observed to have one of the widest ranging impacts of any of the naturally occurring cannabinoids. This non-psychoactive cannabinoid has been shown via research to activate α2-adrenoceptors, bind to CB1 and CB2 receptors, and block CB1 and 5-HT1A receptors. 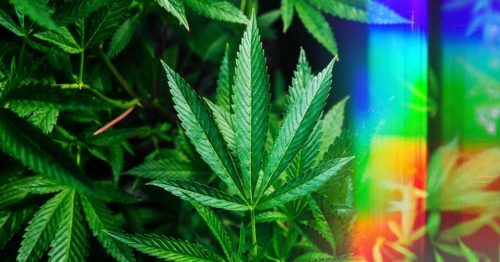 Additional research shows that CBG blocks transient receptor potential (TRP) M8 (TRPM8), activates TRPA1, TRPV1, and TRPV2 channels and inhibits the reuptake of endocannabinoids. This wide range of effects on various systems in the body results in a long list of potential therapeutic benefits. One notable synergy is CBG's interaction with the endocannabinoid system. By acting as a mild CB1 receptor antagonist, it acts to help reduce the less desirable effects of ingesting psychoactive amounts of THC. 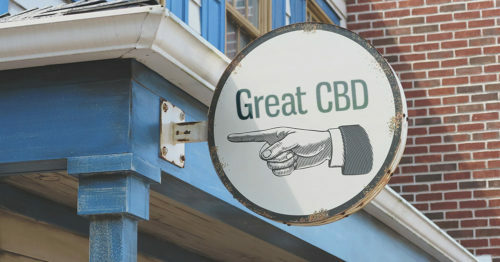 What Are the Medical Benefits of CBG? 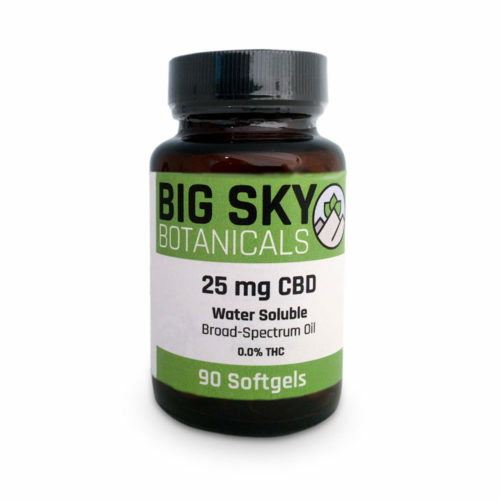 Though appearing in much lesser quantities when compared to cannabinoids like THC or CBD, cannabigerol offers a list of therapeutic medicinal benefits to rival any other cannabinoid. 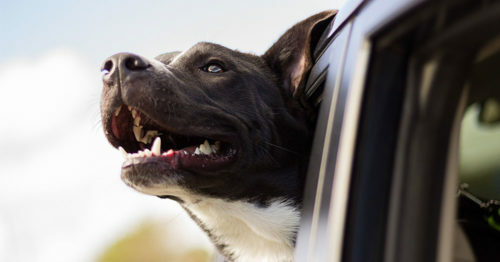 Research continues to point to a wide variety of potential uses in the treatment of a wide range of conditions. 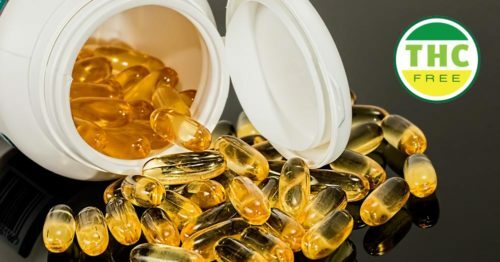 This has sparked significant interest from the medical community, and new studies are underway. Where Can You Find CBG? In the non-psychoactive hemp-derived space, you'll be hard pressed to find minor-phytocannabinoid specific products being produced. 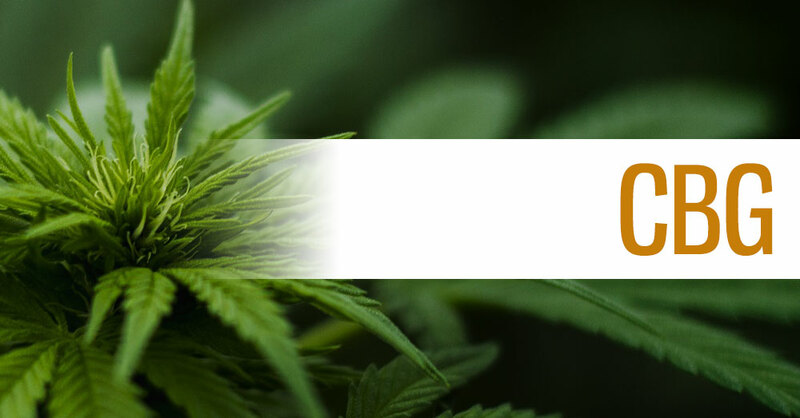 When setting out to find lesser known cannabinoids like cannabigerol, your best bet is to search for concentrated full and broad spectrum offerings. As always, looking for high-quality brands that provide batch-level lab reports is your best place to start. 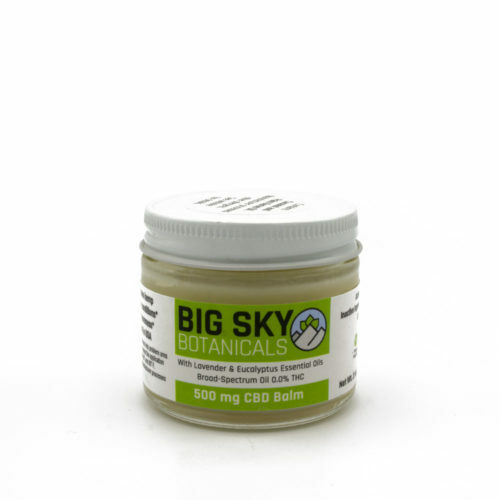 It shouldn't take long to find a product that contains measurable amounts of CBG. Marijuana and hemp growers focused on higher CBG production will often cultivate younger plants where less CBGA has been converted. These strains result in higher CBG levels when decarboxylated. In the medical marijuana space, there are some strains known to carry high levels of this cannabinoid including Holy Grail Kush, LSD, and SAGE.